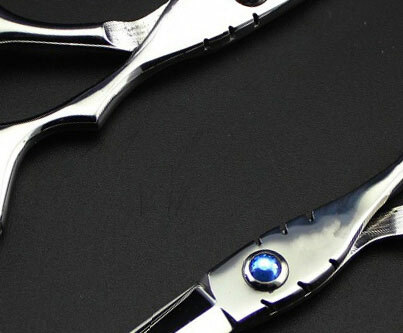 The Passion Cobalt Orca - as known as "The Beast" - is a monster of a scissor which can effortlessly chop through the thickest, most wirey hair in much the same way it would fine hair. 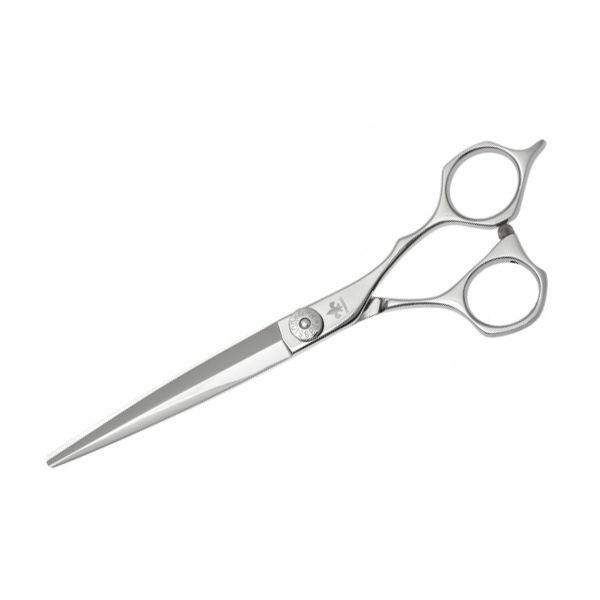 Any type of hair slices off the blade like butter off a hot knife. The secret is in the offset weight balance between the axe like blade and the short handle. Razor sharp ATS cobalt and sword blade for agility. 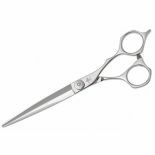 For those who don't believe in carrying multiple scissors this is the one! Available sizes in 5.5", 6.0" and 6.5".